This week a shorty but a goody! 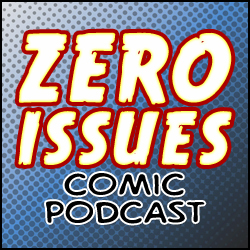 The boys discuss the new Taserface movie. FINALLY this stunning, multi-layered, complex but highly underused character from the 90’s gets introduced to the film audience. Unfortunately it’s mangled by the presence of other ‘lesser’ characters that just muddy the beautiful story that is Taserface. The steady rise of a beautiful soul in space to overtake his harsh, abusive and ineffective boss/father figure Yondu and his attempt to bring stability & success for his brothers in arms. But it goes horribly wrong. Marvel corporate &^%$ed it up AGAIN! Join us, won’t you for…. TASERFACE!!!!! 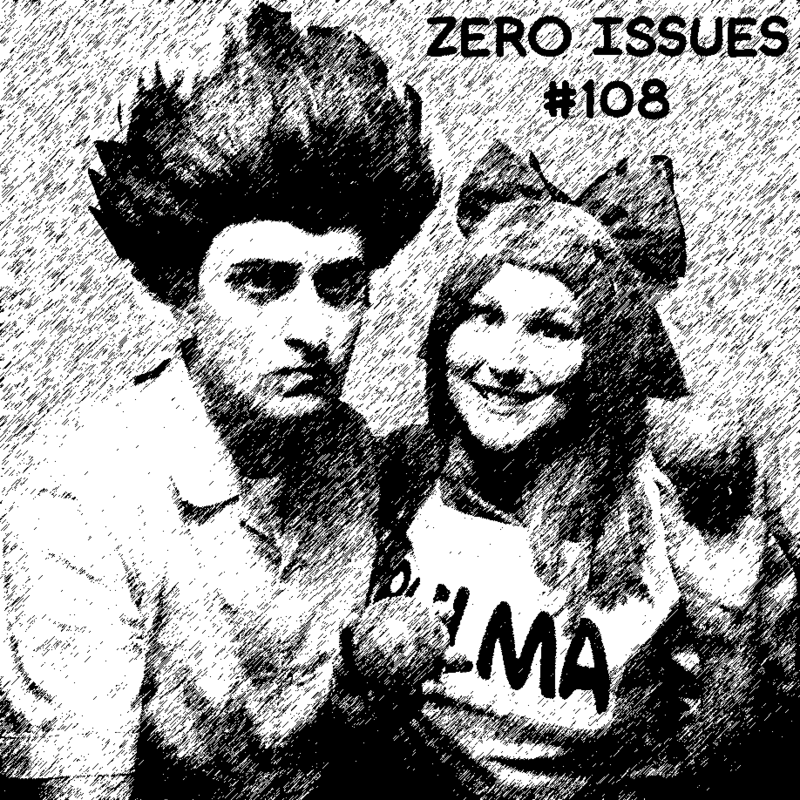 Merk is off in convention-land this week, so Bry and Kyle make a very foolish decision: an entire episode focused solely on Dragon Ball. Dragon Ball News, a DBZ villain-centric Marry/Be-physically-intimate-with/Kill, a multiball of League of Baldos, and so much more. Plus! Filling in for Merk is Bry’s lovely wiiiiiife, Sheri Leviski-Kotyk! Your wish, is, uh-gur-anted. Doodle Talk: What Do You Have Trouble With? Introducing a new fill-in segment: a quick, loose, brief discussion over our own art. 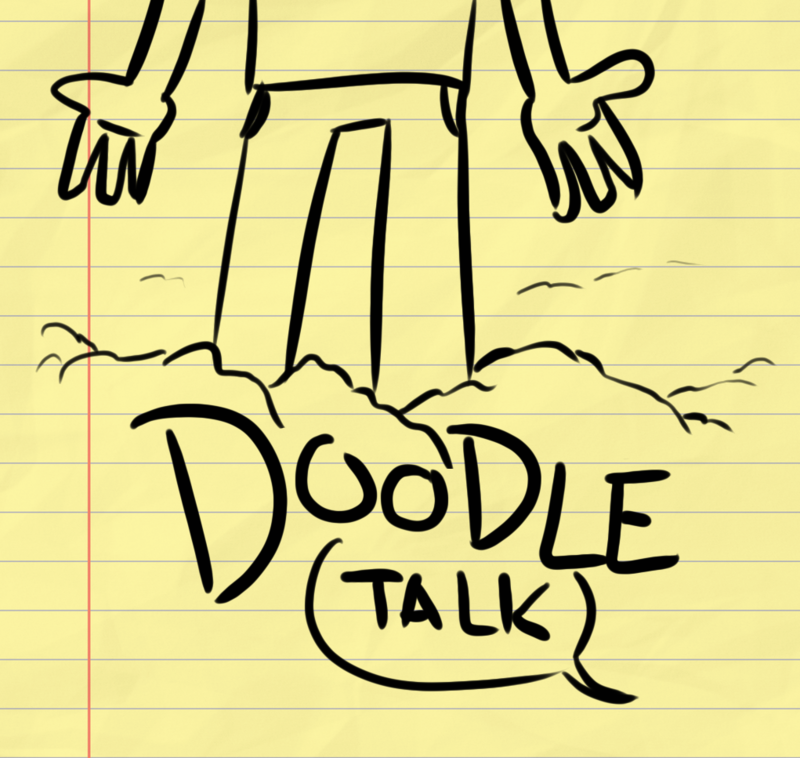 We’re calling it Doodle Talk! This week’s doodle talk prompt: “what do you have trouble with?” From feet to consistency to keeping a schedule and technical difficulties, we get some stuff off of or chests and bare our souls. And our doodles.